You want Relocation information? You Found it. 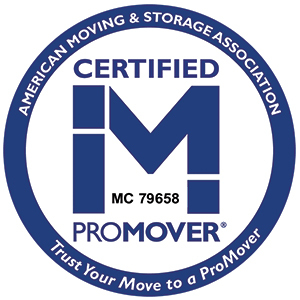 Our site is full of information and helpful links to help put your move together. Would you like a quote for your move? 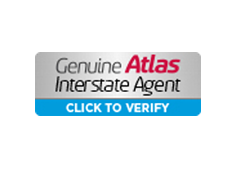 Our Free Online Estimate is quick & easy.